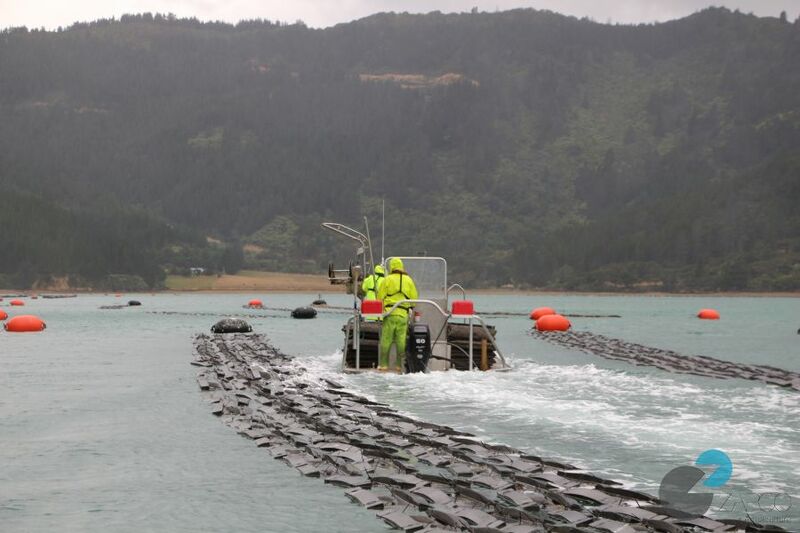 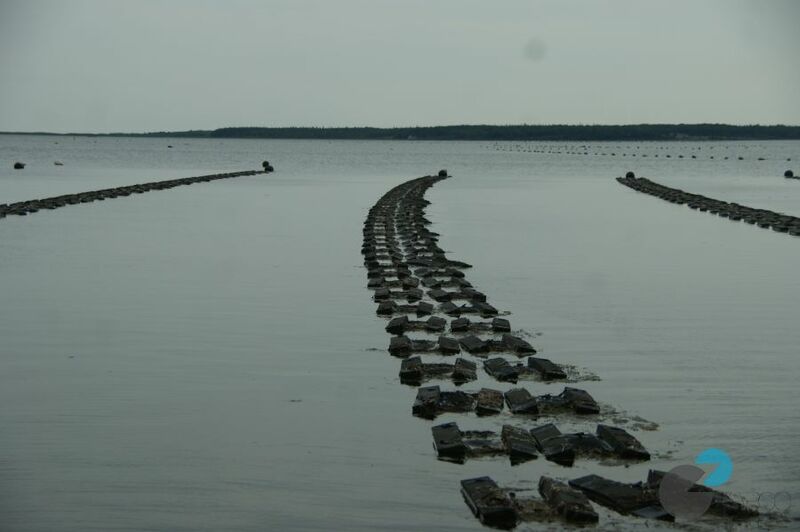 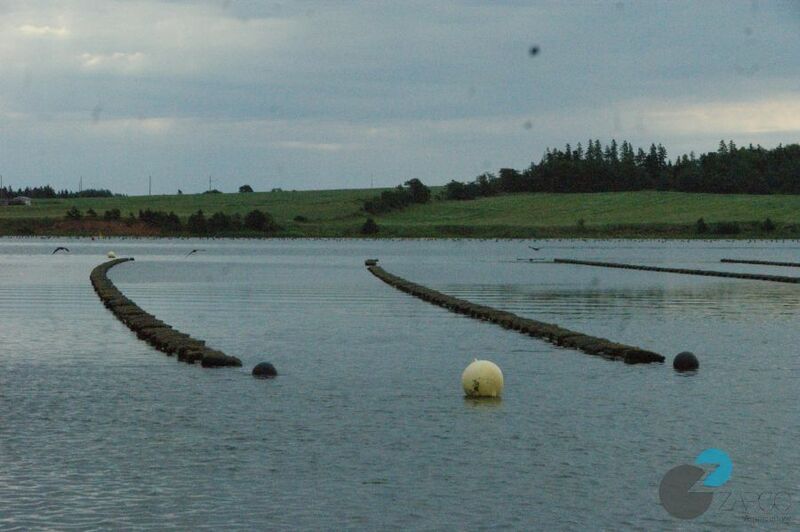 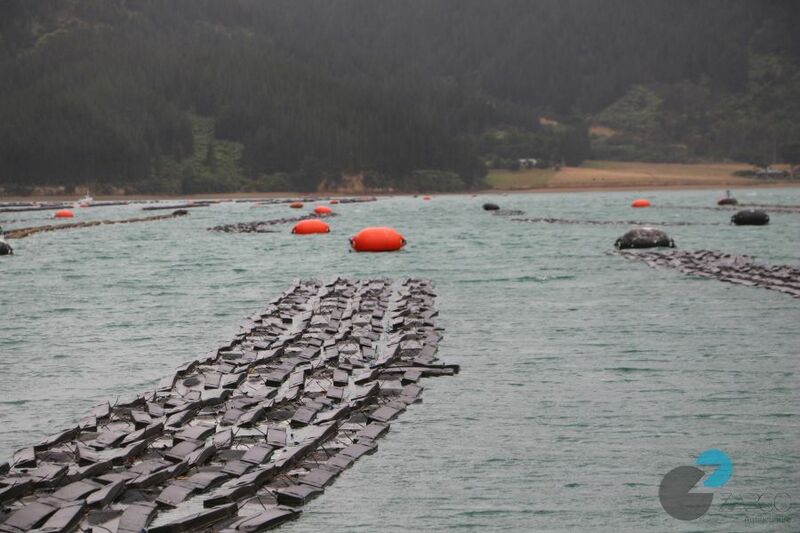 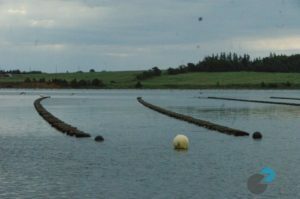 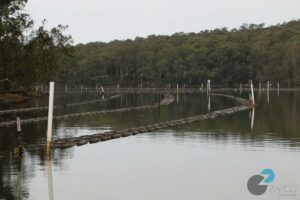 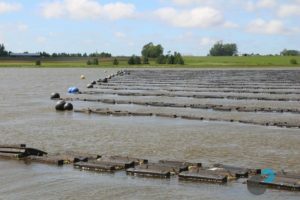 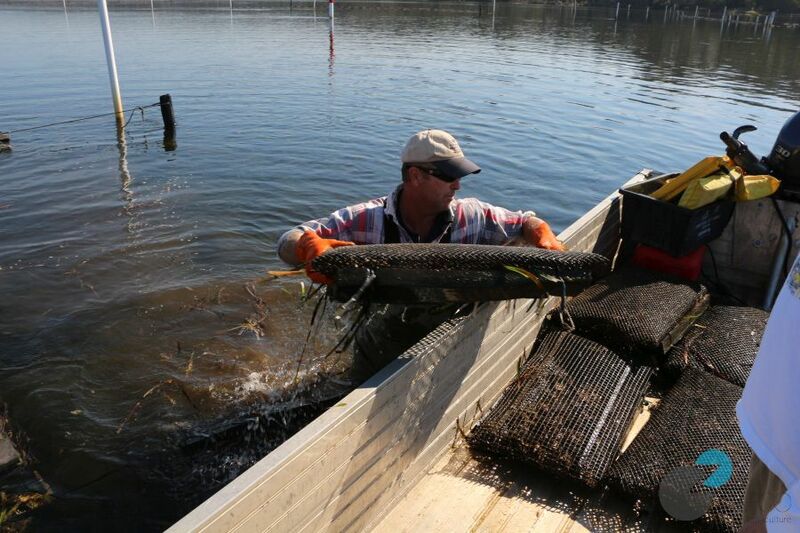 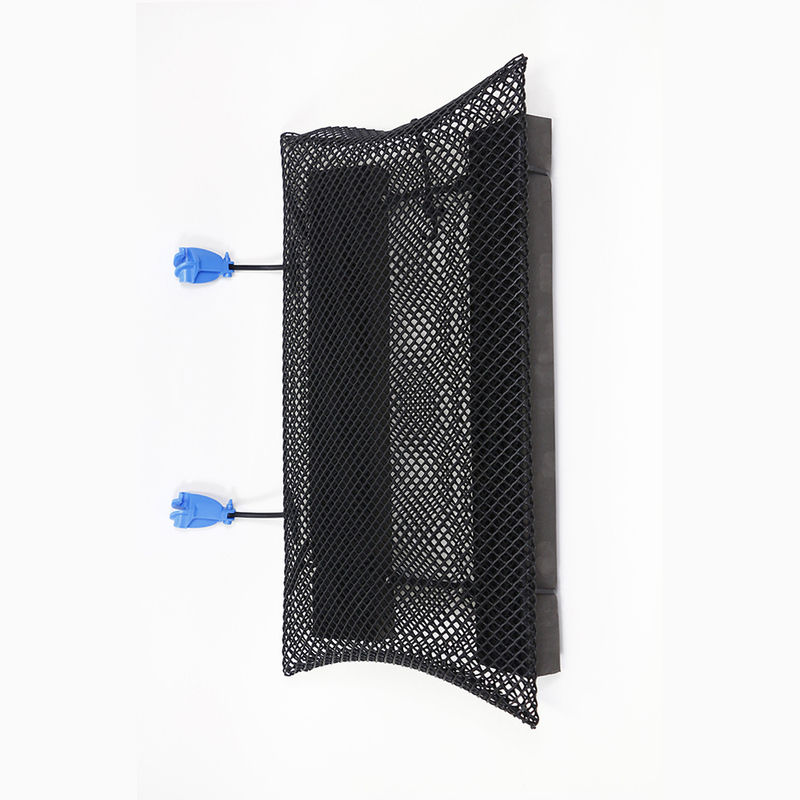 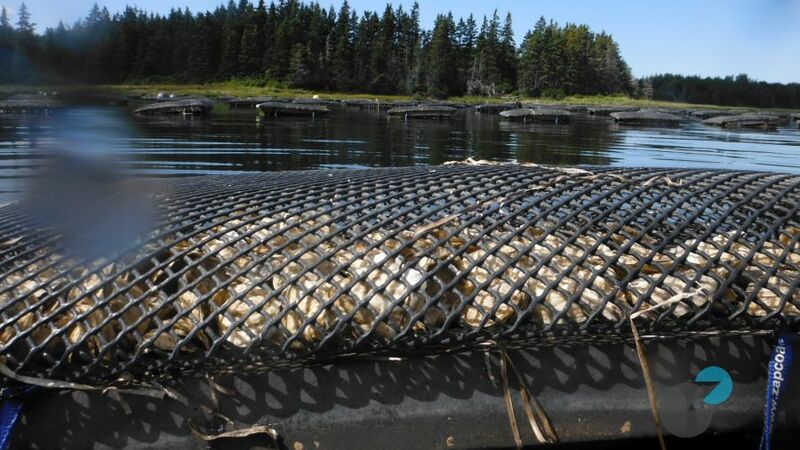 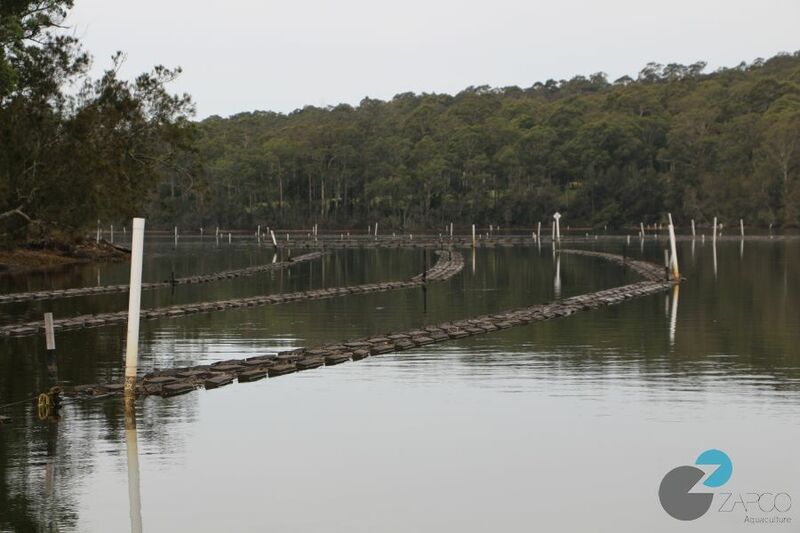 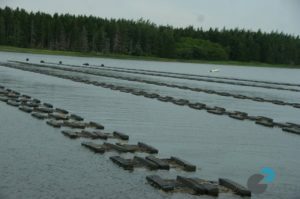 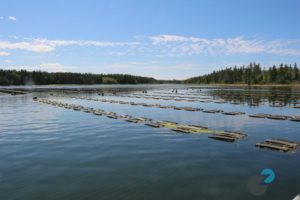 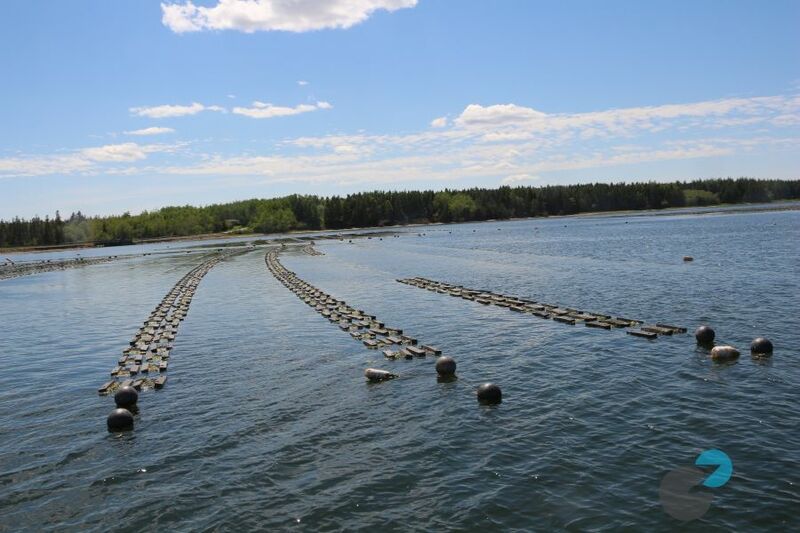 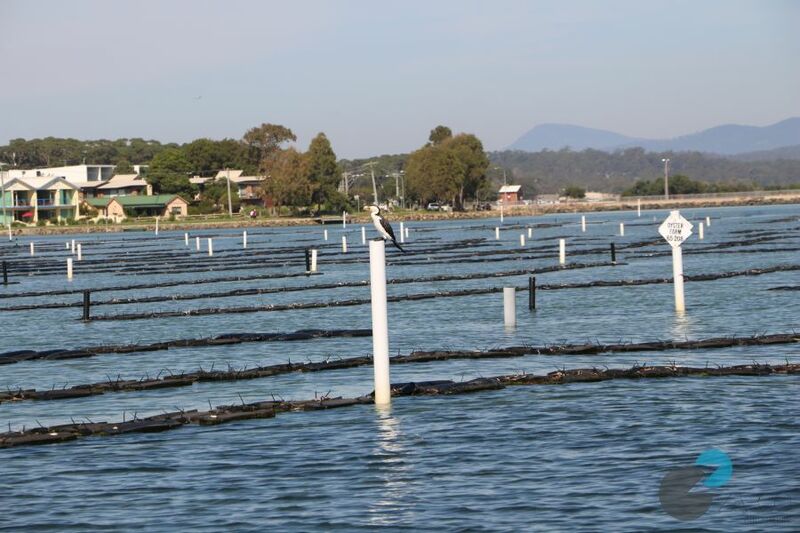 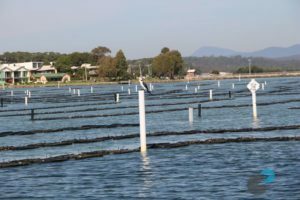 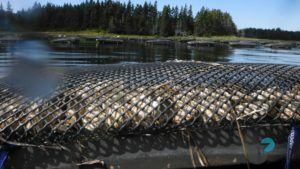 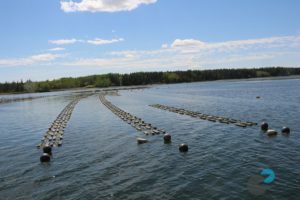 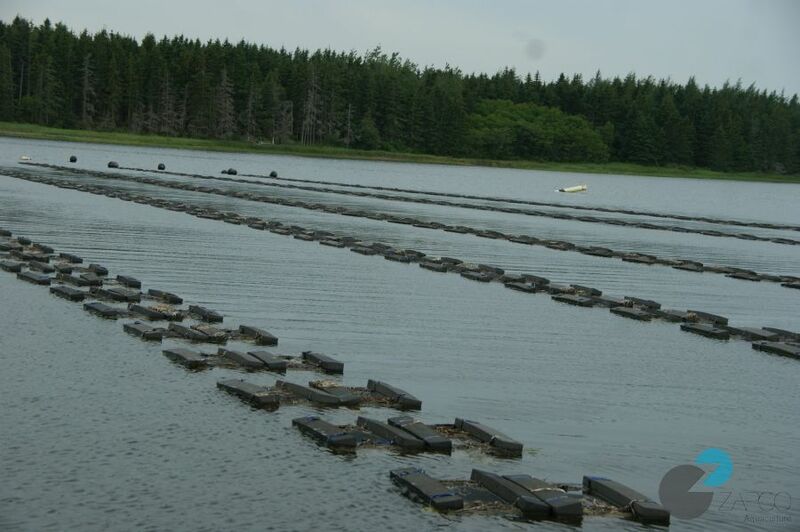 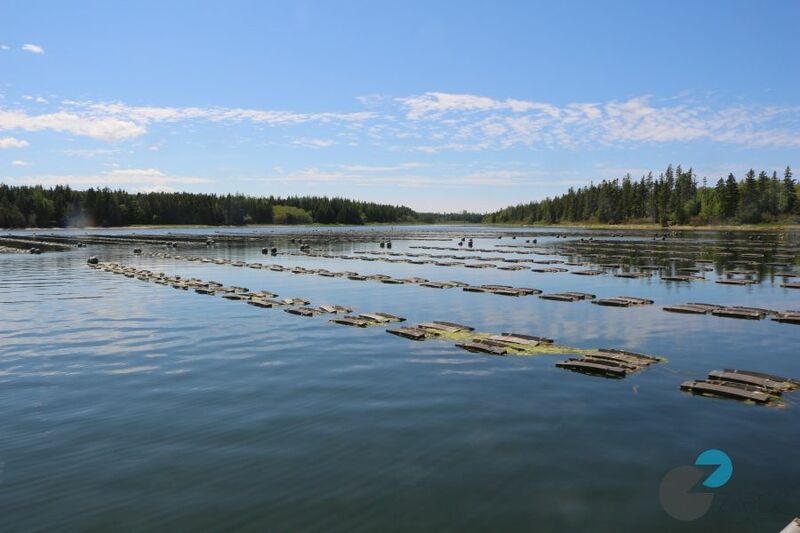 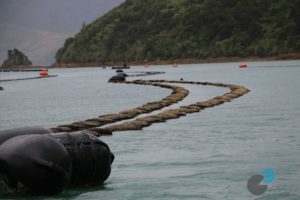 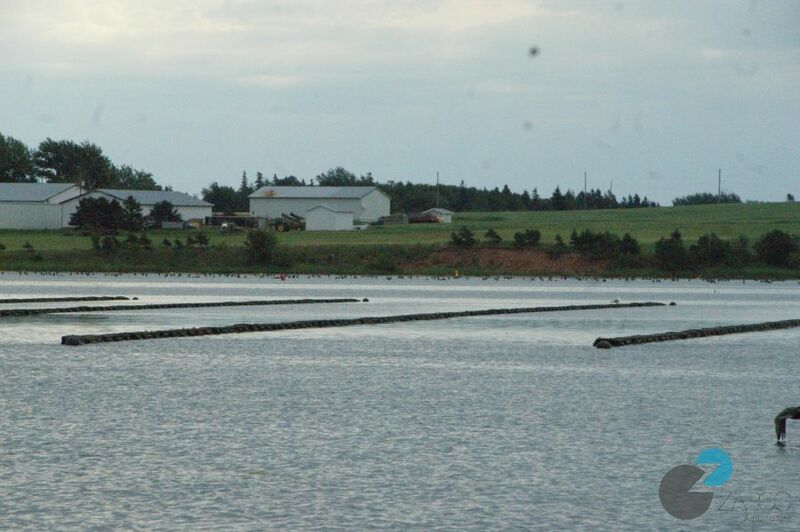 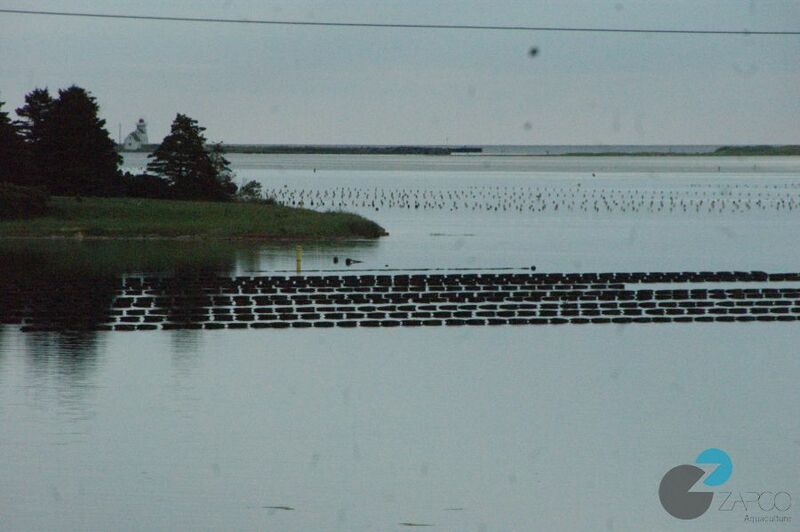 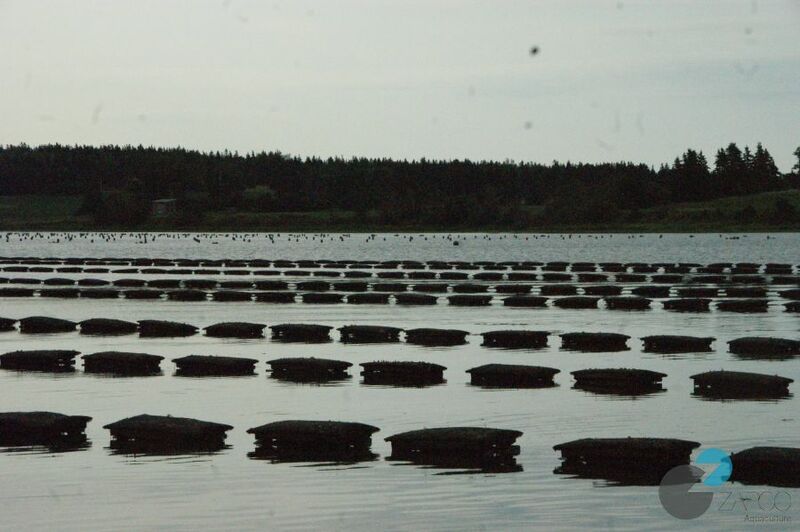 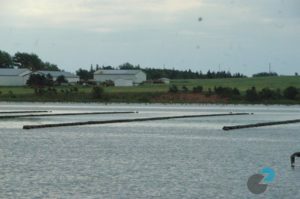 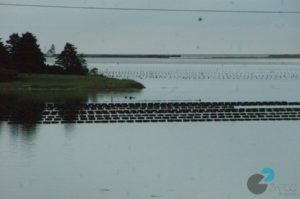 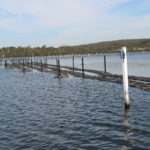 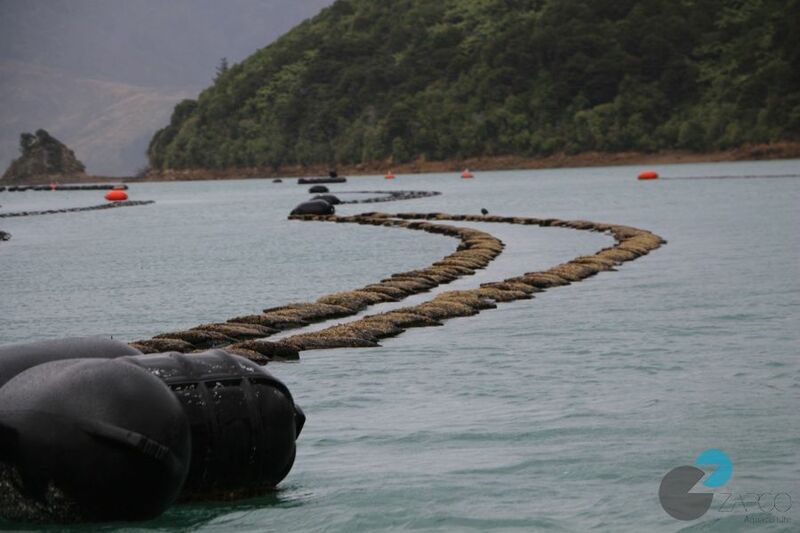 The long line floating oyster mesh bag taps into the nutrient and oxygen rich surface water which enables the oyster to grow much faster than traditional inter tidal oyster farming. 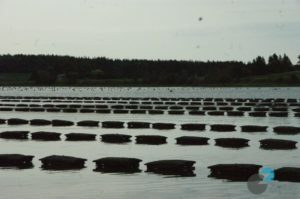 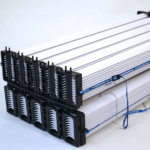 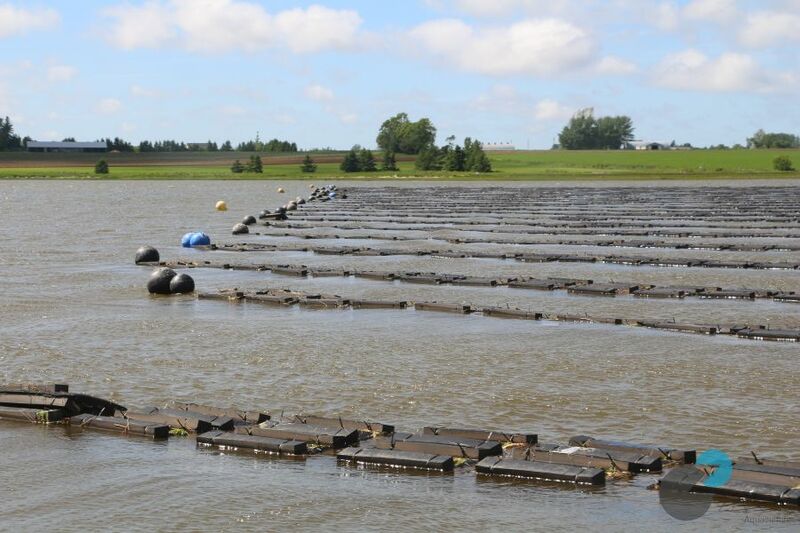 The Zapco oyster breeding system is easy and economical. 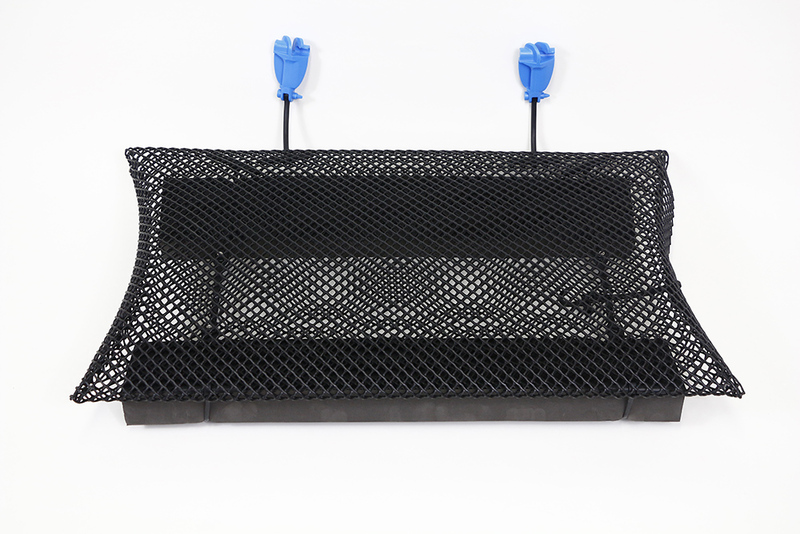 1 x pillow shaped diamond mesh bag fully assembled with a specially developed HDPE/LDPE compounded material. 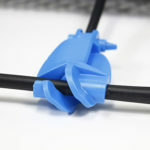 2 x quick release storm clips with PU lanyards designed specifically to work with Zapco’s super strong poly aqua stormline. 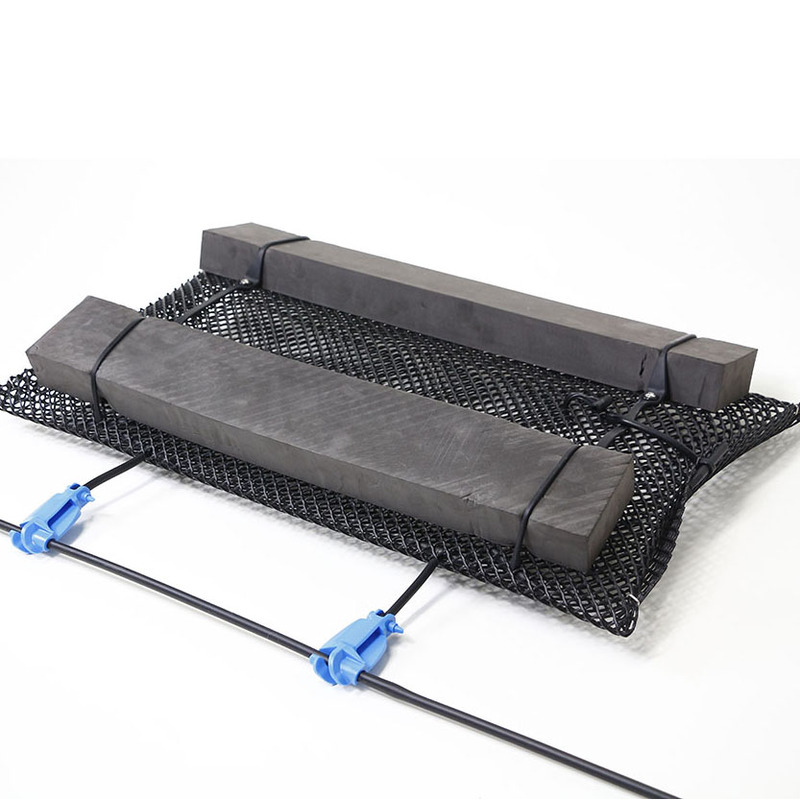 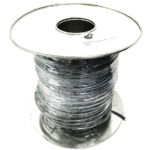 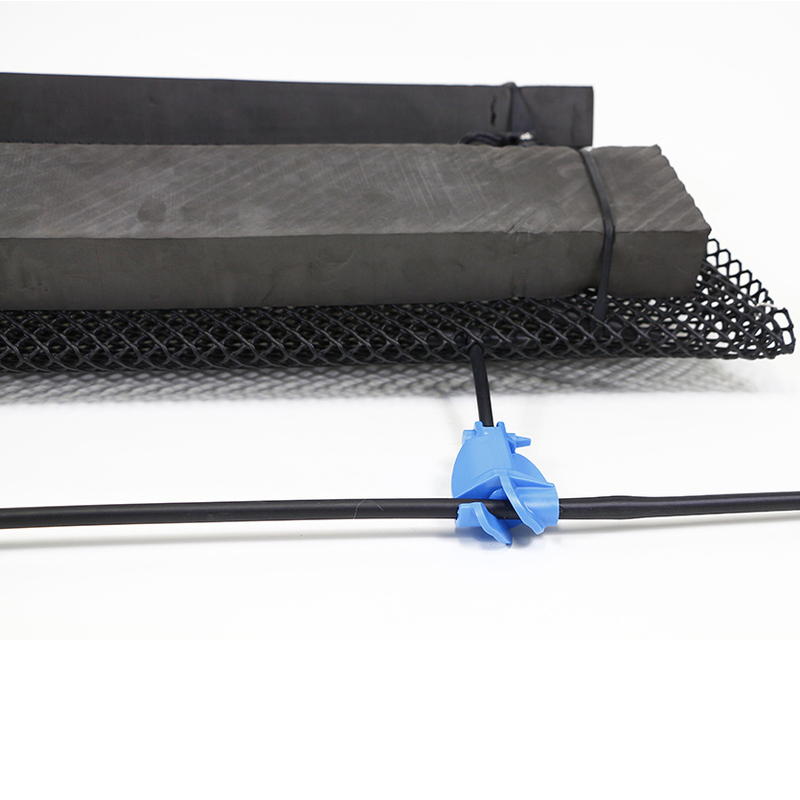 4 specially developed heavy duty UV stabilized resistant cable ties. 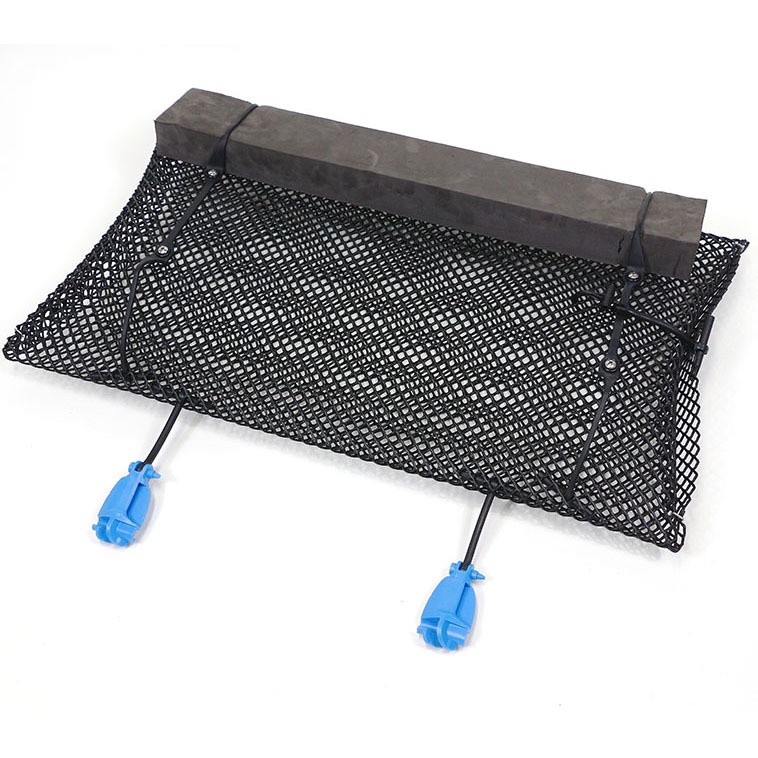 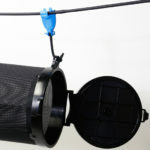 Zapco long line floating mesh bags are used throughout the world.